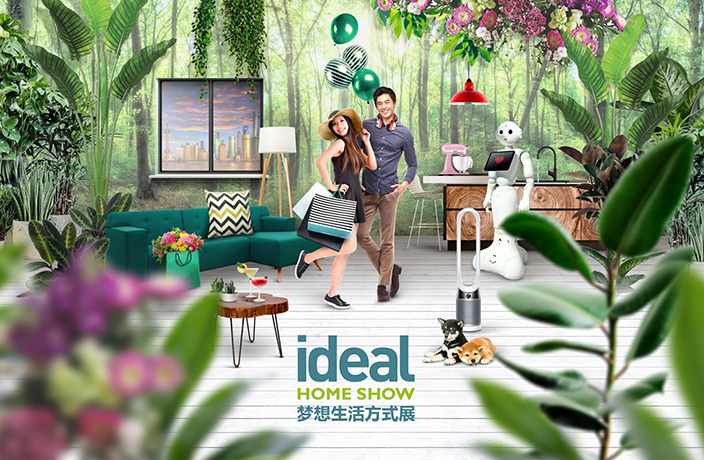 The Ideal Home Show will take place at the Shanghai Exhibition Centre from March 14-17. The four-day event will gather up to 500 premium-lifestyle brands and nearly 20,000 fun, stylish and high-end products, presented alongside a wide variety of on-site activities all designed to deliver a quality, personalized visitor experience. This year's theme is 'Envisage Your Ideal Lifestyle' and promises to offer a first-rate and inspiring lifestyle showcase. Tickets are now on sale! If you want to check out the big show, you can purchase tickets by visiting the e-ticket site.